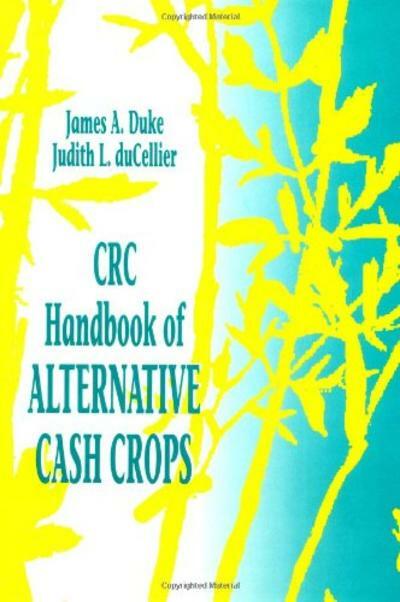 The CRC Handbook of Alternative Cash Crops describes 128 crop plants that can be grown as alternatives to cultivated crops, such as tobacco, and narcotic crops, such as opium poppy. Material is presented in alphabetical order by genus and species and includes information on ecology, cultivation, harvesting, economics, and biotic factors. This book will be valuable to AID agents, domestic agricultural extension agents, and soil and crop professionals worldwide.